Krasnaya Polyana, Russia • The light was right, the course was still decent. 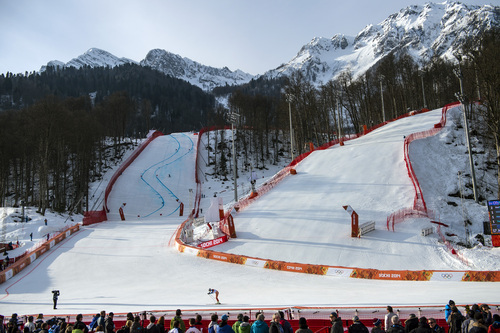 But one little bump knocked Ted Ligety right into the danger zone at the Sochi Olympics, even as his teammates celebrated their best day in the mountains so far. American Andrew Weibrecht won a stunning silver medal in the super-G behind Norway&apos;s Kjetil Jansrud on Sunday, with Bode Miller in a tie for the bronze  his sixth Olympic medal in his fifth Olympics. 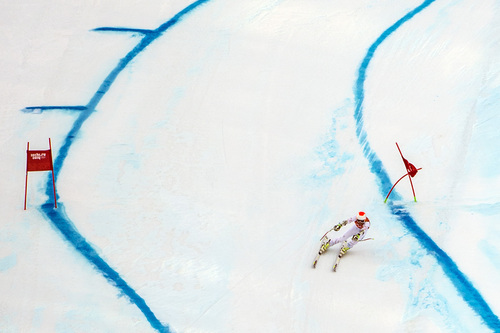 But that little bump kicked Ligety off his line midway through his run, costing him nearly a second and relegating him to 14th place after a 12th-place finish in the super-combined here. Now the triple world champion from Park City has just one more realistic chance of winning a medal, in his signature event, the giant slalom, Wednesday. "It&apos;s frustrating," he said. "It&apos;s part of the sport. But at least I was charging. ... Part of going hard is you make big mistakes." 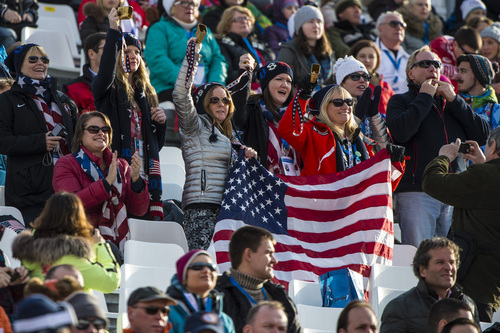 In a most unexpected way, the American medals snapped a three-race U.S. medal drought since Julia Mancuso took bronze in the super-combined. 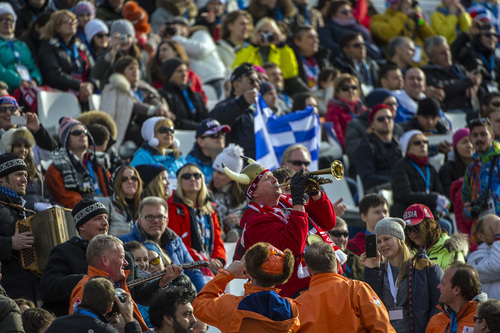 Only three times had two American men finished in the top four of an Olympic race, and the 28-year-old Weibrecht had done virtually nothing on the World Cup circuit since winning a surprise bronze in the super-G at the 2010 Vancouver Olympics. Already known as a guy who often sabotaged his prodigious talent with mistakes borne of his hard-charging style  last week, Ligety called him the fastest skier in the world for 20 seconds  Weibrecht had blown out each ankle and had surgery on both shoulders since Vancouver, and he lost his spot on the U.S. team because of poor results. 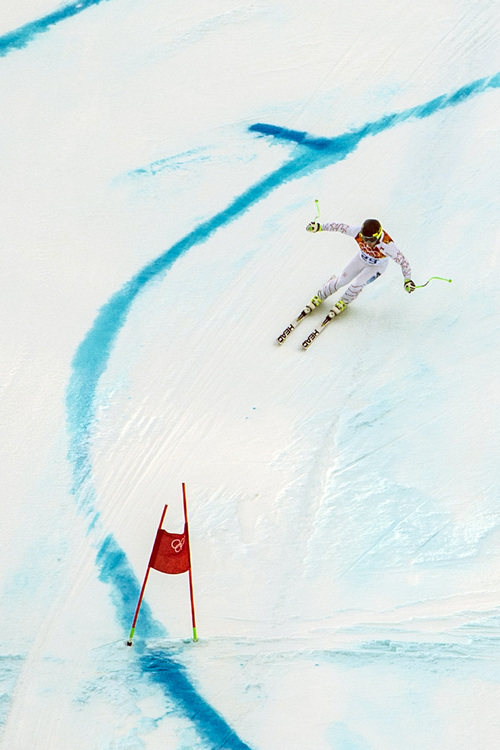 He has finished in the top 10 of a World Cup race only twice in his entire career. Yet even as Miller watched from the finish area, sitting in second place at the time, he had a feeling that the "Warhorse" was going to knock him down a spot. "When I saw him on the TV, I thought he could win this," Miller said. "He&apos;s so much better than his results show on the World Cup. ... He&apos;s just an unbelievable talent." 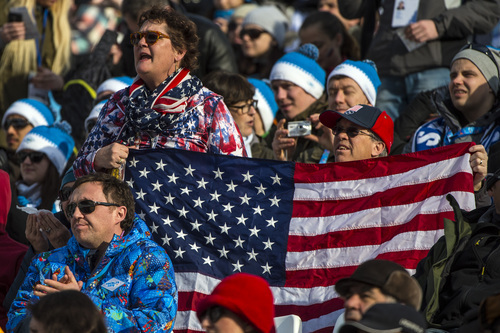 Weibrecht, a graduate of the Winter Sports School in Park City, skied out of the typically disadvantageous 29th starting position ­ with all the favorites gone  yet roared to within 0.30 seconds of Jansrud, who earlier took bronze in the downhill. All that after thinking "as recently as yesterday" that it might be time to quit. "There&apos;s only so many times you can get kicked before you start to really feel it," he said. "I try not to focus on results. But I really needed a result to remind me that ... I belong." Weibrecht credited training with Ligety in Austria shortly before the Olympics with helping him prepare after finally getting healthy again and back in a groove. "This is probably one of the most incredible moments of my life," Weibrecht said. "It has been such a difficult four years, with all the surgeries, to come back and be able to throw it down at the perfect time, it&apos;s just ... I don&apos;t even have words for it." 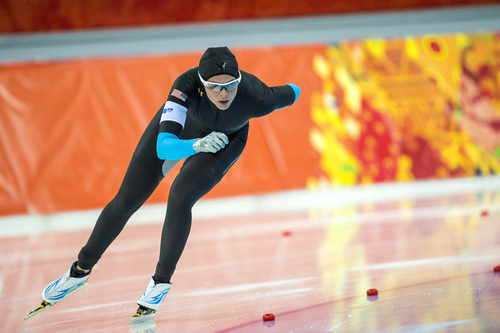 For his part, Miller tied with Canada&apos;s Jan Hudec to become the first American to win Alpine medals at three Olympics  Salt Lake, Vancouver and Sochi  and moved into a tie with speedskater Bonnie Blair as the second-winningest American at the winter Olympics behind short-track speedskater Apolo Ohno, who won eight medals. 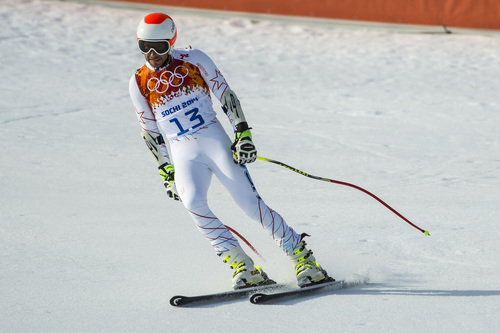 Miller also is the oldest Alpine skier, at 36, to win a medal at the Olympics. 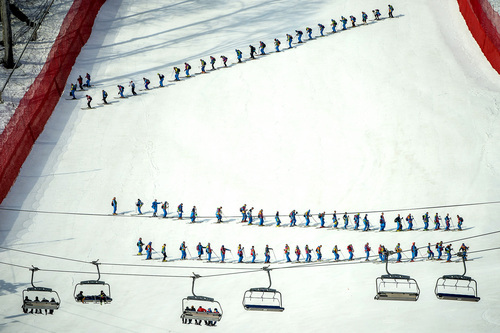 "I feel like I&apos;m skiing some of the best I&apos;ve skied in my entire life," he said. 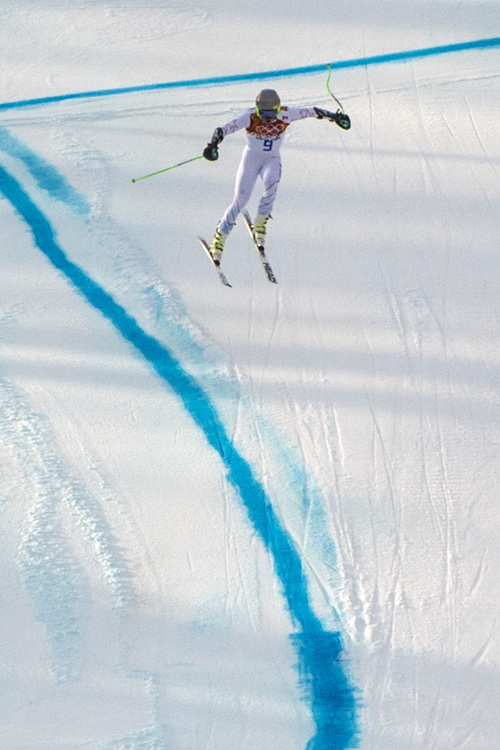 None of that did much for Ligety, though. He entered the Olympics full of confidence after his success at last year&apos;s world championships, and he was determined to make up for a disappointing performance in Vancouver, where he did not win a medal and said he learned a painful lesson by failing to ski aggressively enough. 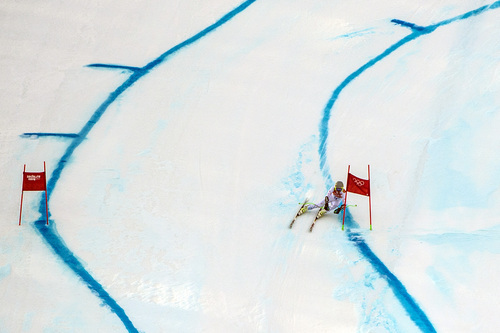 That wasn&apos;t a problem in the super-G, one of the events Ligety won at worlds. He was the ninth racer out of the gate just after the morning sun peeked through an overcast sky  organizers started the race an hour earlier than originally scheduled in an effort to keep warm temperatures from deteriorating the course  and was leading by 0.19 seconds through the second time check before he was bounced out of his way. "I skied really well, actually," he said. "I mean, not amazing. But pretty good. Medal contention for sure, 90 percent of the course. I just had one major, major error." So now he&apos;s down to one last chance, really. 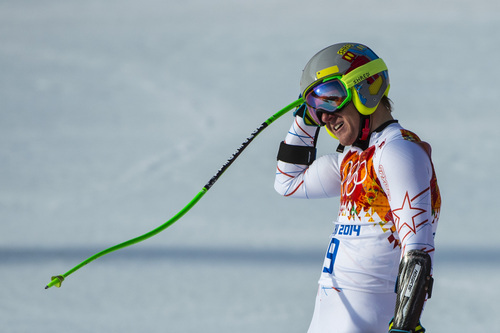 Ligety will ski the slalom next weekend, but he&apos;s not expected to challenge in that race. 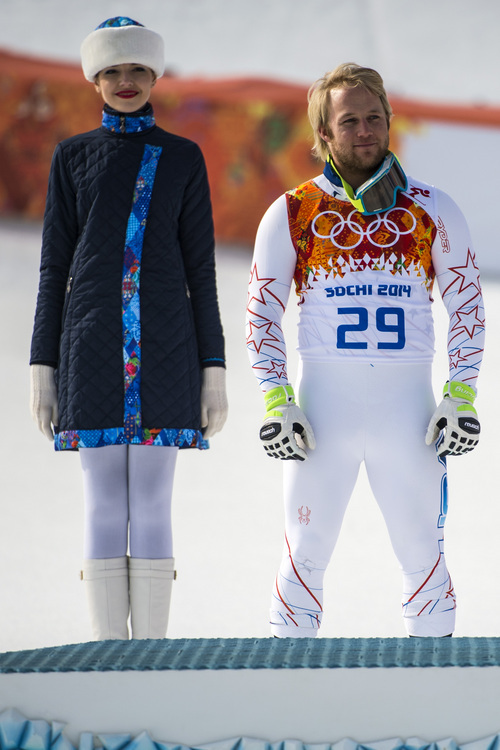 For him, it all comes down to the giant slalom, and he said he&apos;s still confident he can leave Sochi with a medal. 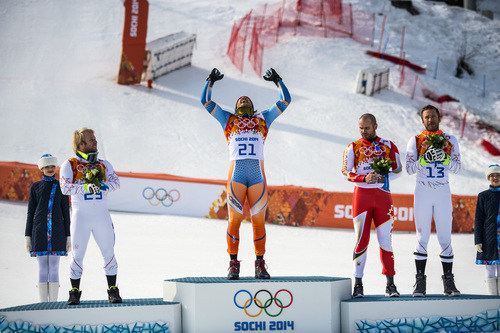 After all, he is the overwhelming favorite in giant slalom, as a four-time World Cup champion in the event and reigning world champion.